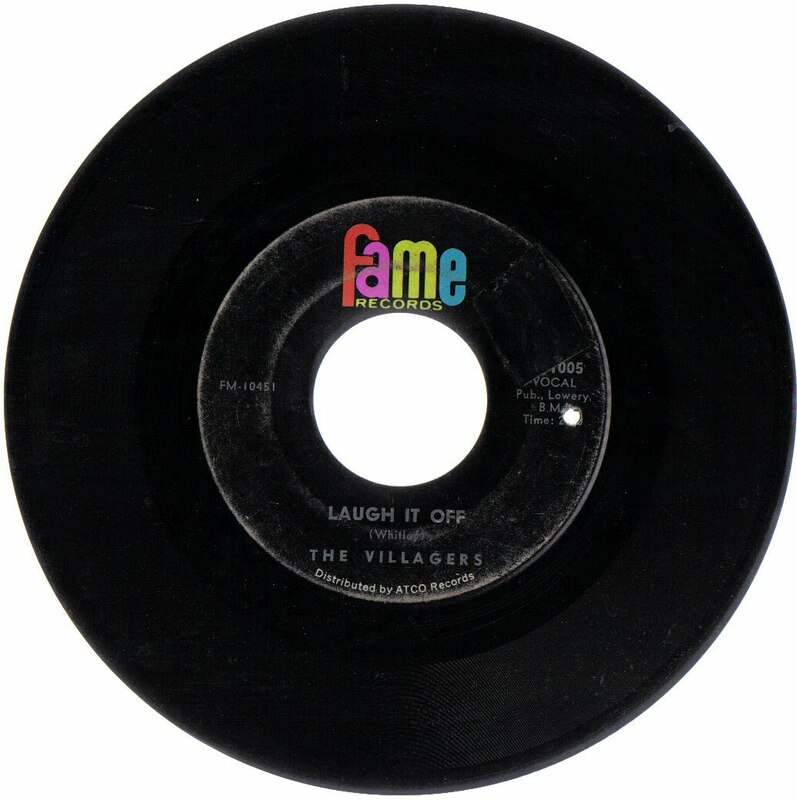 Cliff Ellis' band The Villagers had this regional hit, a cover of The Tams' "Laugh it Off." The flip side was a Beatles cover. Did you know that former — disgraced? probation-creating? I can’t remember, am I supposed to dislike him? — Auburn basketball coach Cliff Ellis, now at Coastal Carolina University, sang for a garage band called The Villagers? Pictured above is their first record recorded by Rick Hall at Fame Studios in Muscle Shoals in 1966. I found these MP3 files (scratches and all!) and the photo above at the blog “Obscure & Unusual 45 & LP’s.” Enjoy! In chapter six of “The Winning Edge” — Cliff Ellis’ book with plenty o’ help from Phillip Marshall — you can learn all about Coach Ellis’ early music career with The Villagers, who hailed from Chipola Junior College in Marianna, Fla.
… [T]he promotion of our Cliff Dwellers in the student section and the refurbishing of our coliseum have helped create fan interest never before seen at Auburn. From the music business, I learned a long time ago that when you put on a show and they don’t like the atmosphere, they are not coming back. This goes for any performer. In basketball, I have tried to use these ideas I learned a long time ago from the music business. People love to be entertained. Basketball is a great entertainment sport, on and off the court. I’d guess that it was easier for Coach Ellis to laugh it off with his parting gift of $750,000 on his way out of Auburn.